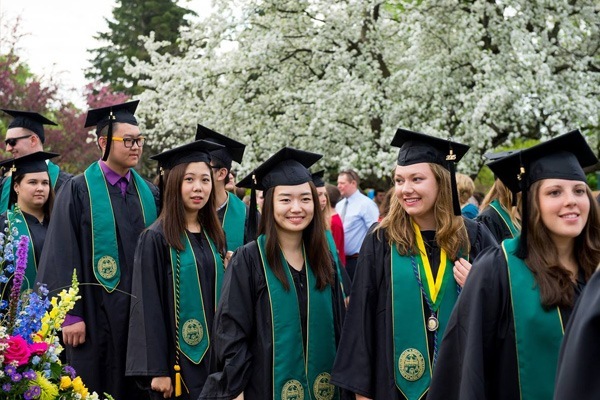 Founded in 1791, the University of Vermont is the top university in the State of Vermont and is among the elite top 50 public research universities in the US. As the 5th oldest university in New England (after Harvard, Yale, Dartmouth and Brown), the university’s outstanding reputation and location in one of America’s most beautiful regions attract students from around the world. 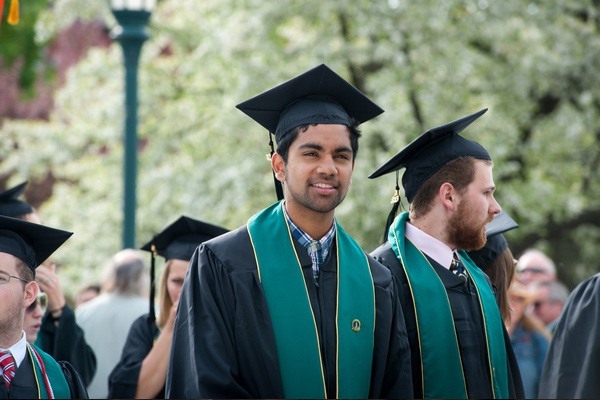 The University of Vermont is a public ivy with world-class faculty, an exceptional learning experience, a vibrant campus community, tools for achieving success after graduation, and an ideal location at an educational value. Subject Strengths: Business, Biological and Health Sciences, Environmental Studies, and Engineering. The University of Vermont’s stunning historic campus is located in the small, safe city of Burlington on the sparkling shores of Lake Champlain and nestled between the Adirondack and Green Mountains. Centered around pedestrian–friendly Church Street, Burlington has something for everyone in a fun mix of old and new, funky and chic, served up in a cultured and hip atmosphere. There is a vibrant social scene with eclectic venues for rock, hip-hop, jazz, reggae, bluegrass and classical concerts in addition to theatre, art exhibitions, cultural celebrations and athletic events. Burlington is also a food lover’s destination with an endless choice of bistros, gastropubs, ethnic restaurants, bakeries, coffeehouses and is home to world-famous Ben & Jerry’s ice cream. For clean, fresh air and exercise, just step outside to an abundant range of outdoor activities, from snow sports to canoeing, hiking and camping. With all that Burlington has to offer, this urban hotspot has earned many accolades. See below for a list of amenities near our campus. McGill, a Burlington native and 1978 graduate of the UVM College of Medicine, is president of Doctors Without Borders, the U.S. branch of Médecins Sans Frontières (MSF). The 1999 Nobel Peace Prize went to the international organization for providing medical care in out-of-the-way places to victims of famines, wars, epidemics, and other catastrophes. Ben Affleck, is an American actor, film director, producer, and screenwriter who gained recognition as a writer when he won the Academy Award and Golden Globe Award for Best Original Screenplay for Good Will Hunting (1997). 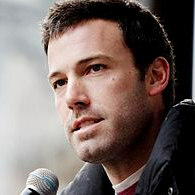 Affleck attended University of Vermont where he studied Middle Eastern affairs. 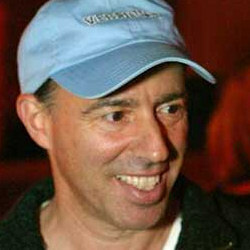 He is a producer and production manager, known for The Hunger Games (2012), Babel (2006) and Inside Man (2006). He graduated in 1978 from the University of Vermont. "How do Vermont students connect in and out of the classroom? It's easy - open your door, your mind, and get out there, they'll tell you." Why do you love Burlington? "Vermont students were asked why they love living in Burlington." 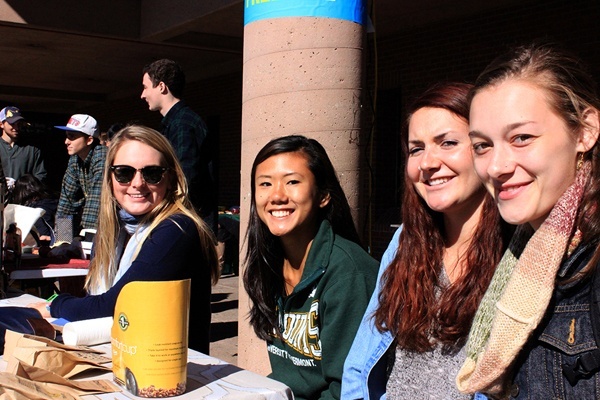 "Kelsey majored in Electrical Engineering and will be working in IBM after graduation."